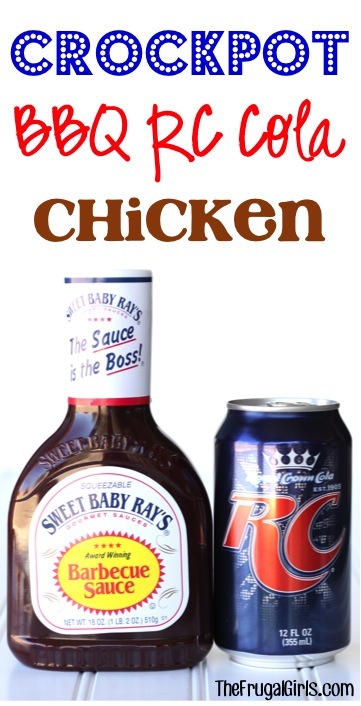 Give your boring chicken dinner a tasty upgrade with this yummy Crockpot Barbecue RC Cola Chicken! 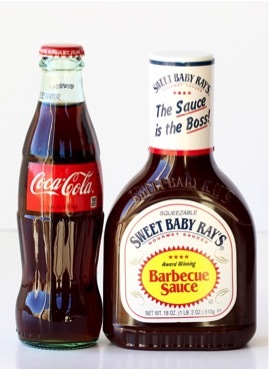 Go old school and make a yummy new trend setting favorite tonight, with this incredibly delicious Crockpot Barbecue RC Cola Chicken! This easy slow cooker dinner is super yummy and full of deliciousness! 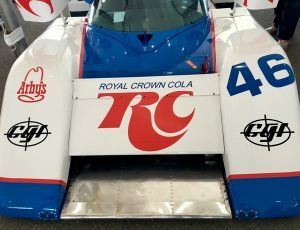 Crockpot Barbecue RC Cola Chicken Recipe! 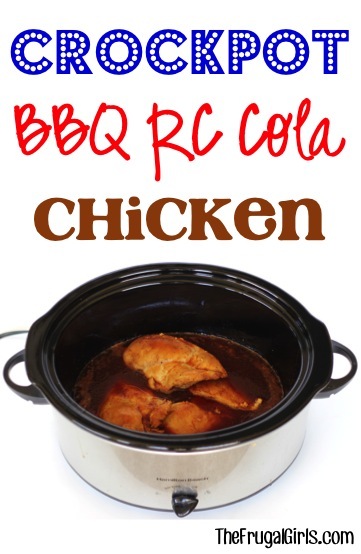 Crockpot Barbecue RC Cola Chicken is so simple to make! Give this crockpot meal a try, and see what you think! 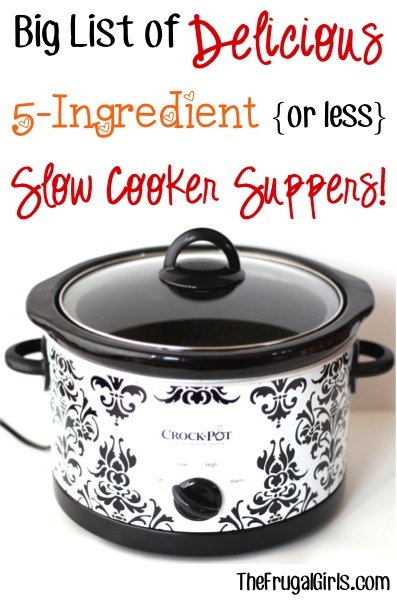 On the hunt for more Easy Crockpot Recipes?? Here are more I know you’ll LOVE! 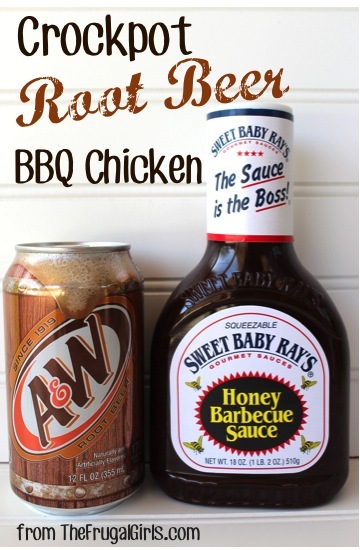 Make your Crockpot Chicken happy in a bath of BBQ and Rootbeer with this super nom nom good Crockpot Root Beer Barbecue Chicken Recipe! This Crockpot Dr. Pepper BBQ Chicken Recipe is just what the doctor ordered! 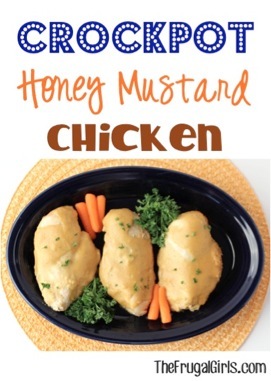 Get ready for a fun and delicious Honey Mustard Chicken in the Crock Pot! 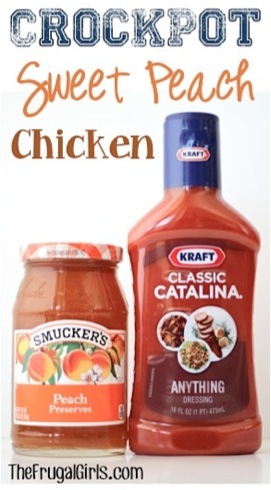 Add some delicious fun to your dinner with this yummy Crockpot Sweet Peach Chicken Recipe! Get ready for a little household fame when you make this Crock Pot Tropical Pineapple Chicken Recipe! Make your dinner delicious this week with some help from these easy 5 Ingredient Crock Pot Recipes! Don’t miss anything!! Catch all the latest fun Frugal Girls Recipes, Tips + more..